As a dark wave of anti-transgender bathroom bills began sweeping across the nation, The Human Rights Campaign called 2016 the most dangerous year for transgender Americans. 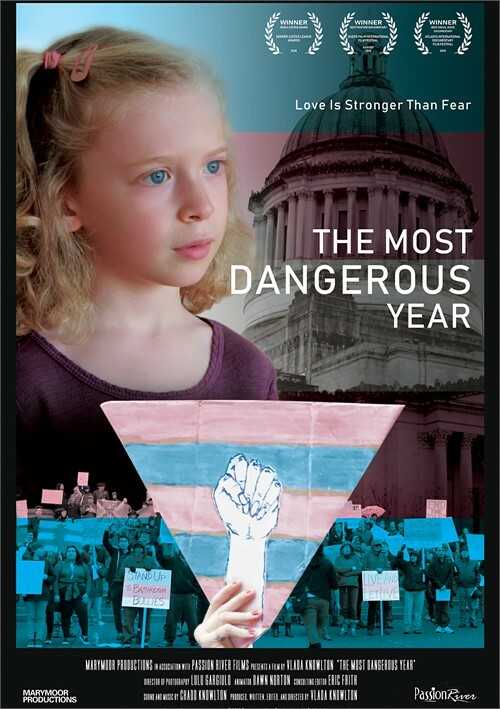 Filmmaker Vlada Knowlton captured the ensuing civil rights battle from the perspective of a group of embattled parents - including herself and her husband, parents of a young trans girl -- fighting to protect their children from discriminatory laws in their home state. While Knowlton passionately follows the story of anti-transgender legislation, the heart of the film lies in the stories of the families who accept and support their kids for exactly who they are.